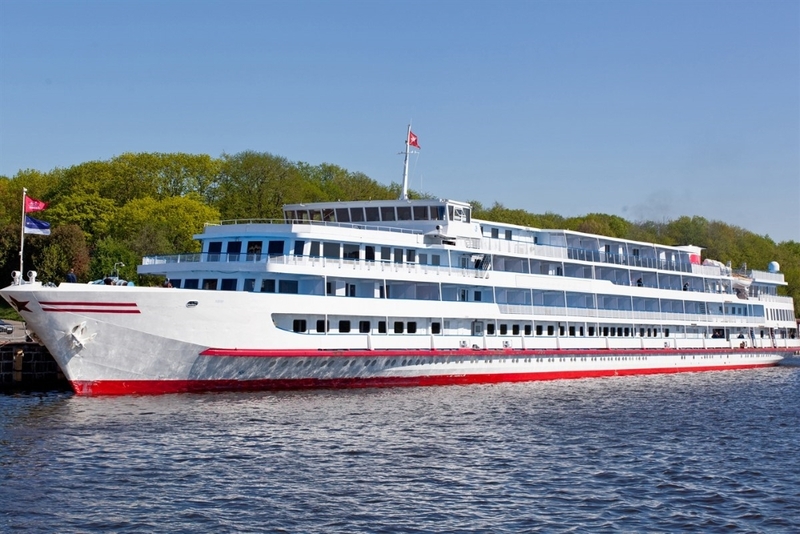 The recently upgraded MS Rostropovich is one of the few boats on the Volga to have it’s own private balconies in most cabins. 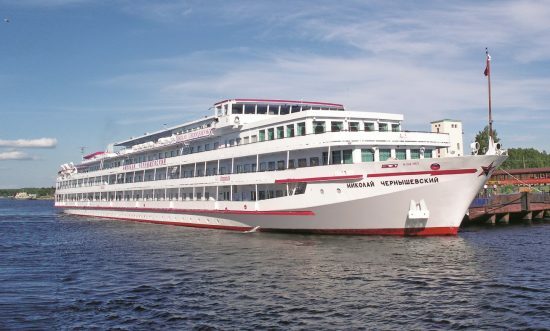 MS Konstantin Fedin is a comfortable four deck vessel that is perfect to journey Russia's riverways and fulfill any Russian cruise dreams! Excellent First Class boat with varied cabin choices, most of which feature private balconies. 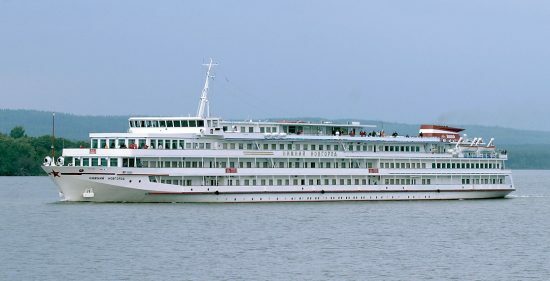 MS Nikolay Chernishevsky, one of Russia's premium vessels to cruise its riverways. Journey in comfort as you see all the sights Russia has to offer! 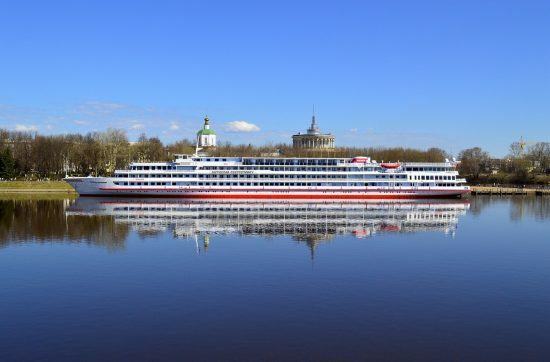 MS Nizhny Novgorod, a classic Russian vessel, will surely impress on any cruise through Russia!